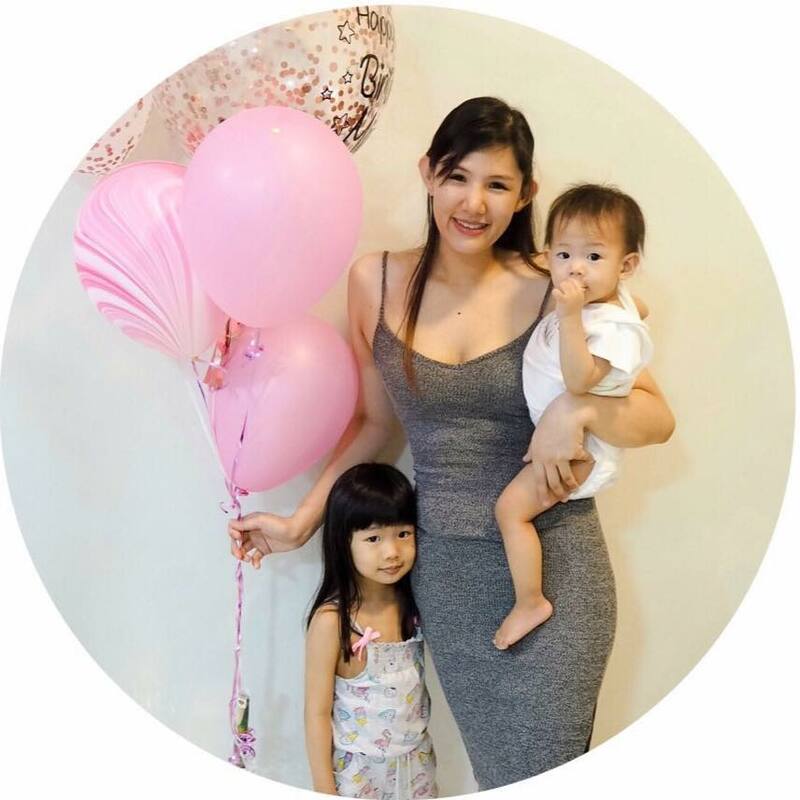 Bimyou Creations was founded in 2016 and aims to cultivate a generation of women to look and feel good, raise their self-esteem and realize their full potential of best image and beauty through technology and education. The beauty company from Malaysia launched its first S2J product to penetrate the South East Asia market, a beauty skin care and cosmetic brand from South Korea that formulated to cater to fit Malaysians skin type. SJ2 Cosmetics products are all manufactured locally in a Halal and Good Manufacturing Practice (GMP) certified factory by the Ministry of Health in Malaysia, this a creates peace of mind and assurance that S2J products meet the highest quality, safety and hygiene standard for our consumers. YGP Company and S2J Cosmetics’ founder, Seo Sujin is also Korea’s first “Hallyu” Make up Artist. With over 20 years of experience, she has the upper hand knowledge in the beauty industry. “With the products being manufactured at a Halal and GMP certified factory, it broadens the reach and I hope that it will be a product that meets all our consumers’ needs,” she added. 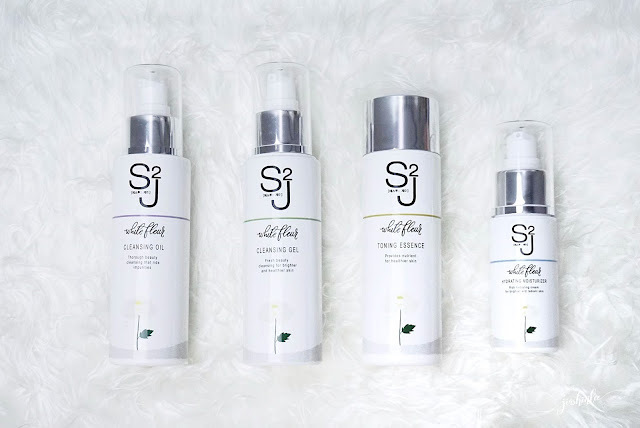 S2J “White Fleur” is a skin brightening range that promotes not only healthier but also younger skin. It contains seven main whitening actives, all of which are extracted organically. A powerful mixture from plants as a whole, majority of the extracts are from flowers, thus named “White Fleur” which carries the meaning of “White Flower”. Cleansing Oil, 115ml, RM65 - Removes impurities, bacteria and dead skin cells for a clean and supple skin without stripping your skin. Cleansing Gel, 115ml, RM60 - Create a light, rich lather to effectively cleanse face off residue, leaving skin feeling fresh and clean. Toning Essence, 115ml, RM85 - Double-nourishes the skin with moisture and nutrients with a calming and soothing effect. Hydrating Moisturizer, 50ml, RM110 - Refreshing lightweight cream that boosts and locks hydration for a smooth and supple skin. The S2J “White Fleur” skin brightening range will be available to purchase online and authorized stockists from January 2018 onwards priced at RM288 per set. For more information, please visit www.bimyou.com.my. wow looks like a good product, now We can select our own skincare for our own good. Nice packaging and quite reasonable price to buy one. New products in the market. Pure and clean packaging. Will love to try this brand. First time heard this product and that price very reasonable and i love there benefit. Hopefully, beauty out there or people must be have this product!